 Thanks for shopping at Shipwreck Irons! *No returns available on machines at this time. For non tattoo machine related items- To be eligible for a return, your item must be unused and in the same condition that you received it, within 15 days of purchase. If your return is approved, we will issue a replacement for you. You will be responsible for paying for your own shipping costs for returning your item. Shipping costs are non­refundable. If you receive a refund, the cost of return shipping will be deducted from your refund. I try my best to get orders out within 3 business days. Usually I can get orders shipped within 1 day depending on my order load. My shipping days are typically Monday, Thursday, Friday. When your order has shipped, I will promptly update your order and add a note regarding tracking information for your order, which you will receive in email form. This applies to both International and U.S. orders. If you have any questions on how to return your item to us, or any other questions please feel free to contact us!